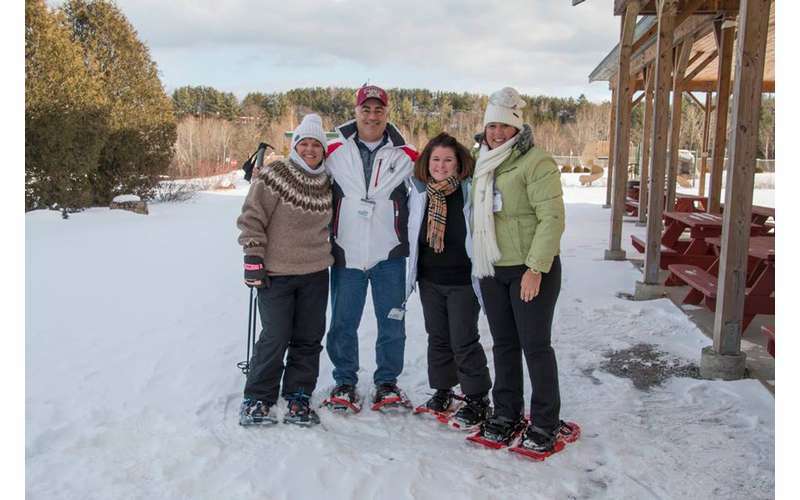 Enjoy cross-country skiing and snowshoeing in North Creek, NY! What do you get when you combine snowmaking, grooming, and a cluster of cross-country ski and snowshoe trails? 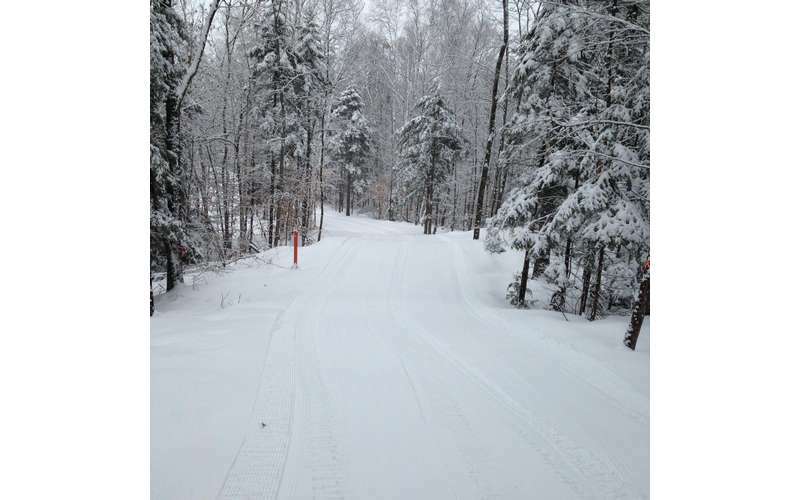 The answer is a one-of-a-kind Nordic facility in North Creek, NY! 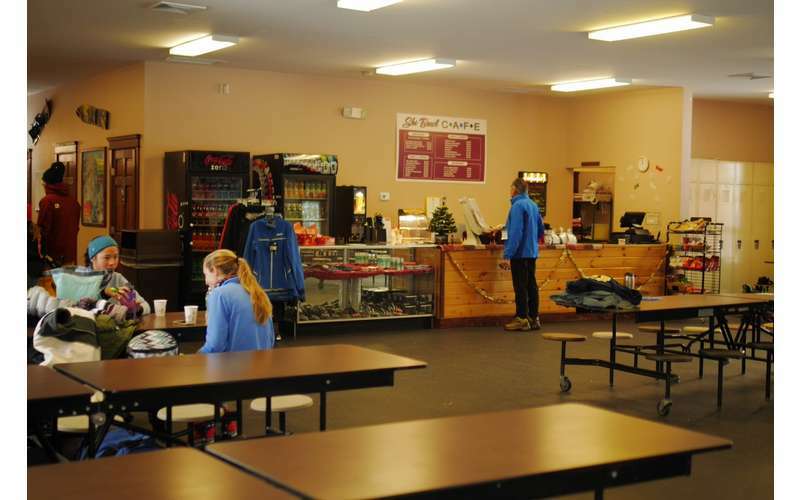 The Nordic Center at Gore Mountain is located at the North Creek Ski Bowl, a year-round outdoor recreational area at the foot of Little Gore Mountain. 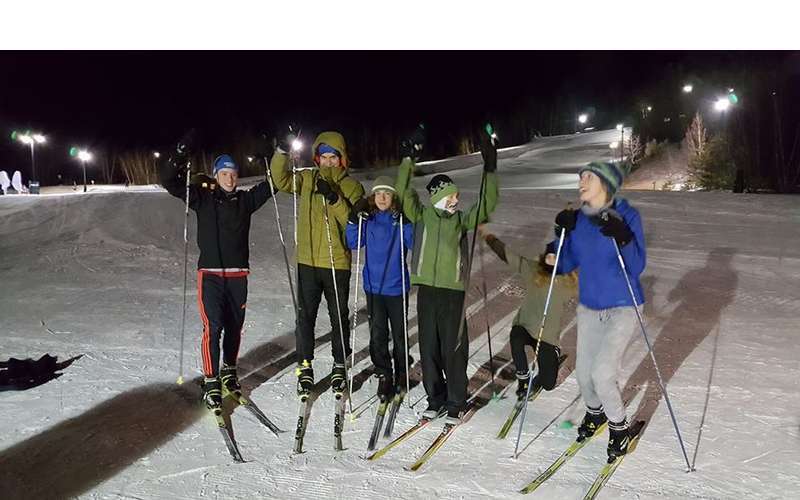 The Ski Bowl is the second hub of Gore as it offers alpine skiing and snowboarding, freestyle fun, and plenty of cross-country ski and snowshoe trails. 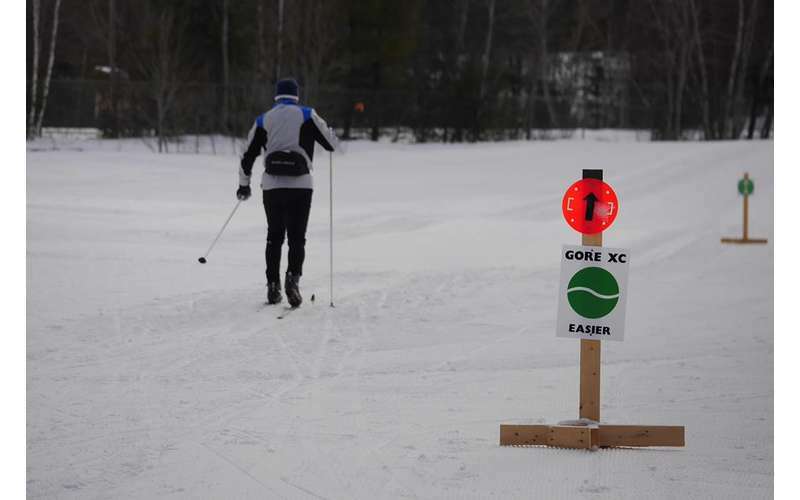 Take a trip to Gore’s Nordic Center and discover a winter wonderland of trails for cross-country skiers and snowshoers of all skill levels. 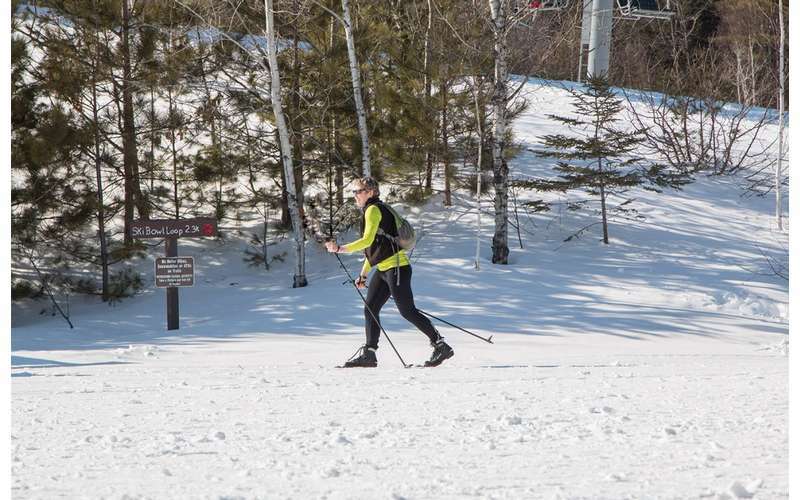 The cross-country ski trails include varying inclines and natural, wooded routes, and they are lighted for evening adventures. 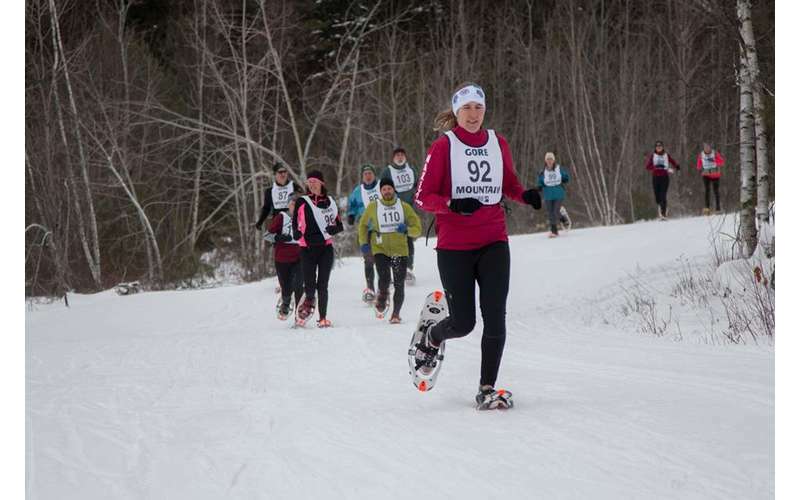 While there are some snowshoe-only trails at The Nordic Center, snowshoers are welcome to explore all of the cross-country ski trails. However, they are asked to stay along the sides of these groomed ski trails. 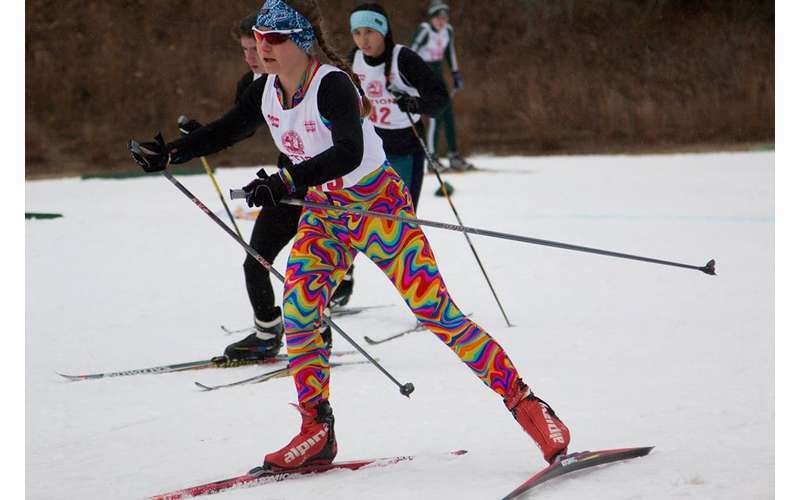 Don’t know how to cross-country ski but want to learn how? 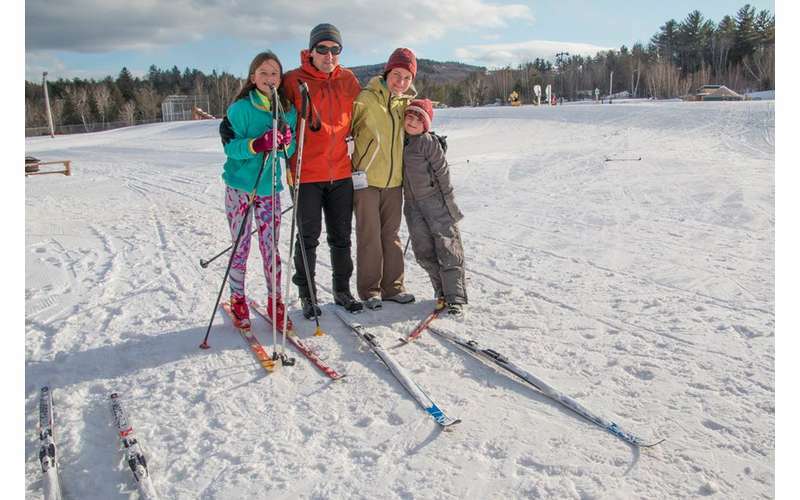 Gore Mountain offers cross-country ski lessons for beginners during the winter season! Find out when the next class is being offered, and prepare for fun in the great outdoors. 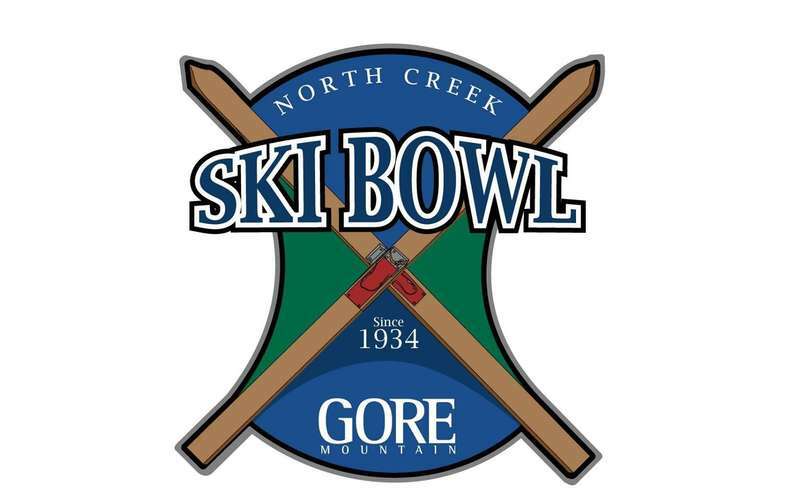 Both cross-country ski and snowshoe rentals are available at the North Creek Ski Bowl Lodge. Prices vary based on the number of days you’re planning on renting the equipment. For newcomers to The Nordic Center, it’s important to know that there are multiple trail pass options. 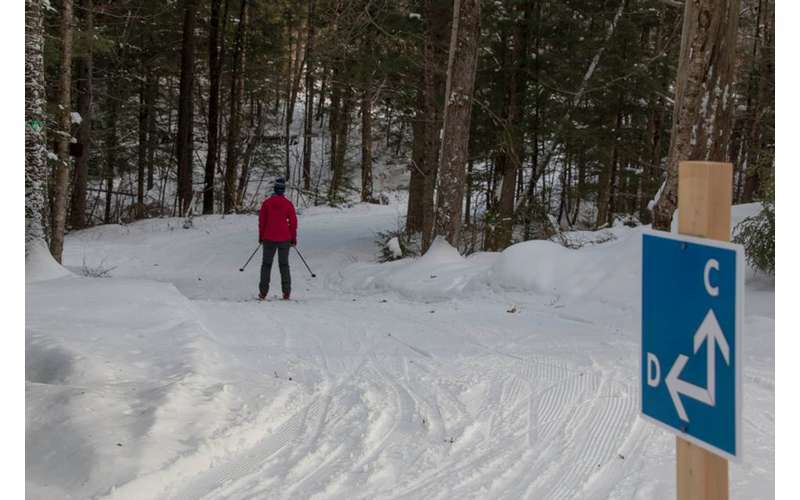 Use of the facilities is included with all lift tickets and season passes to Gore Mountain; or, you can purchase a single-day trail pass instead. Ready to hit the trails? Find out more by visiting Gore’s website!